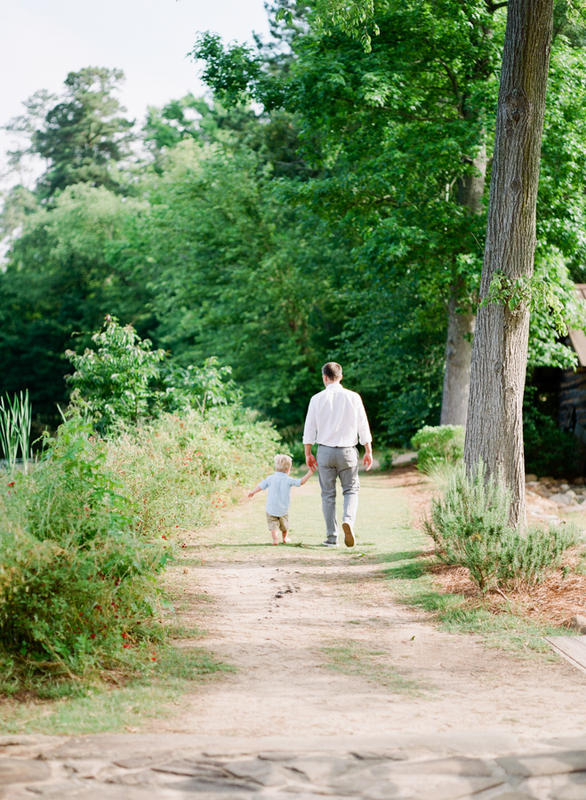 I'm so excited to be starting the week off with this beautiful set of family photos by New York photographer Allison Mannella. Sit back and enjoy the loveliness! 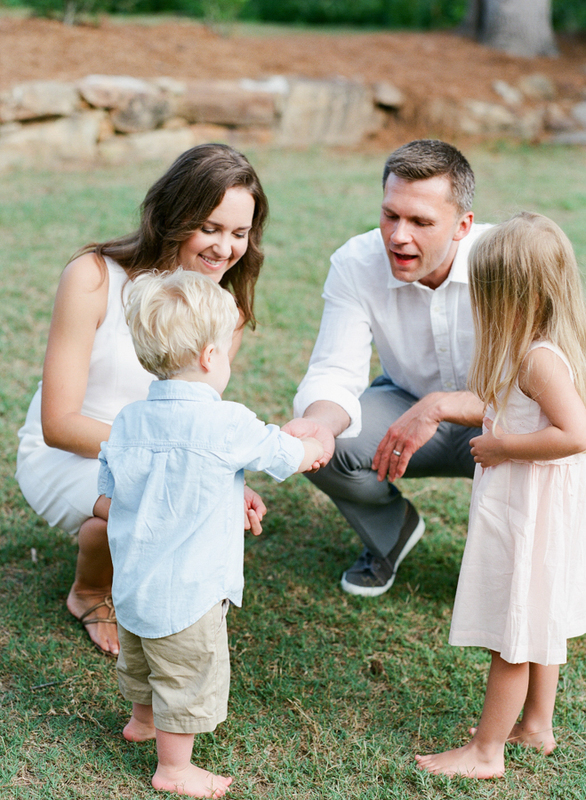 in Raleigh, North Carolina and it might be one of my favorite family sessions to date! 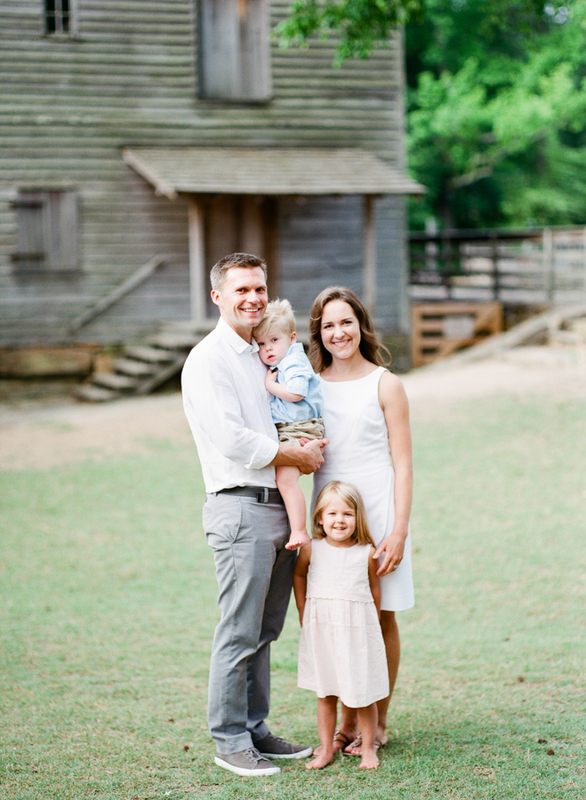 Not only were the perfectly coordinated pastel outfit choices an absolute dream to shoot on film, but the parents were so fantastic about wanting me to capture their children as our time naturally progressed. Most children do not like to pose in front of the camera for too long, so sometimes that means capturing the fun things that happen between the posed shots. 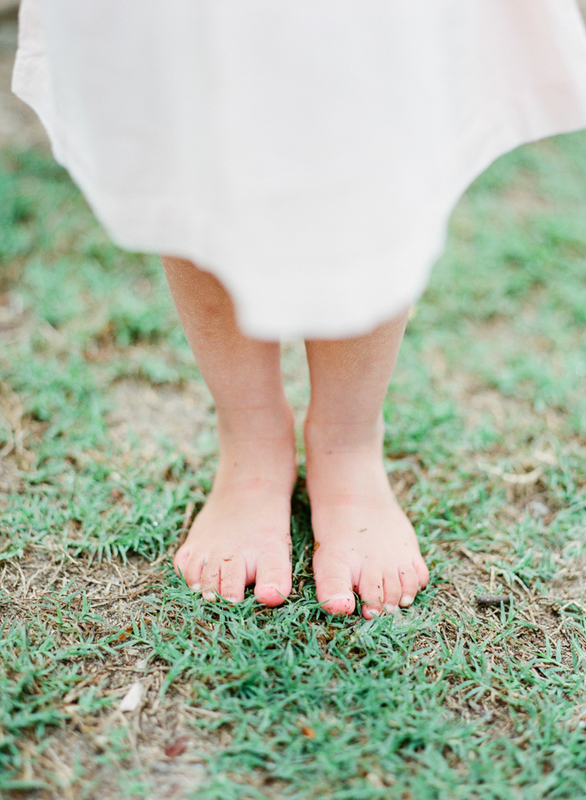 In this session, the kids ran around barefoot, looked for ants, and picked a bouquet of wildflowers for their mom! 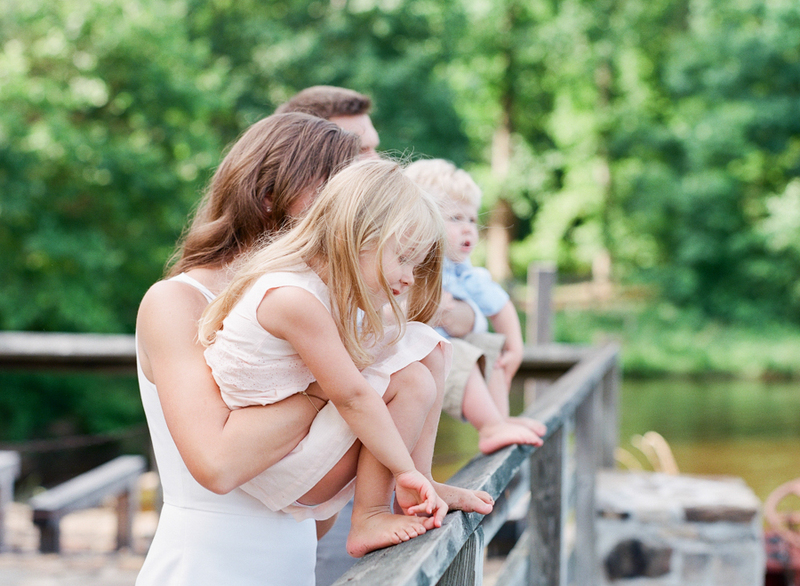 I understand such an easygoing mindset can be challenging for parents when you're working under the time constraint of a photo shoot with little ones - it's only natural to want that classic family shot! But photographing children usually means they are directing the shoot, so I strive to shoot a good mix of both posed and candid photos for the final gallery. This flexibility preserves the magic of those everyday moments for future generations!" Images captured on a Pentax 645 with Fuji 400h. Processed and scanned by Richard Photo Lab.